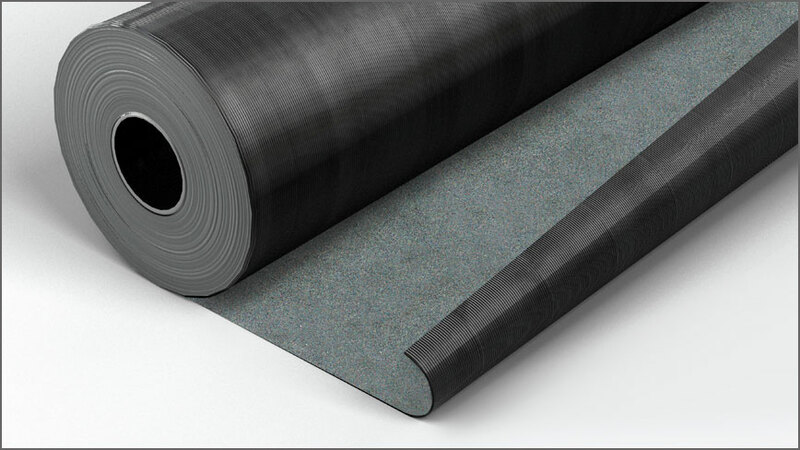 EshaFlex 370 Grey Mineral is a torch applied SBS modified bituminised polyester/fibreglass composite Cap sheet with a grey mineral finish for use in bituminous roofing systems. 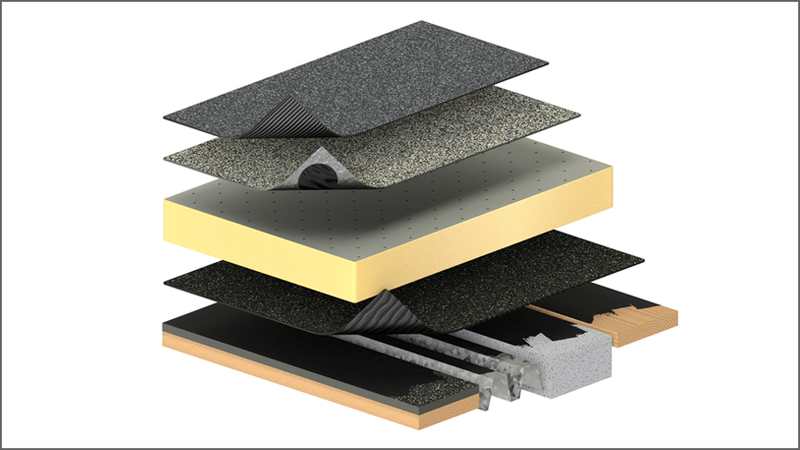 Suitable for all types of roof with a flat or sloped roof construction on new build or refurbishment. For all applicable roofing systems contact Radmat Building Products and see BBA certificate No. 15/5282. For a comprehensive NBS J41 specification contact Radmat Building Products. Torch applied to base sheet or suitable surface in accordance with the Radmat specification. Overlaps must be torched.